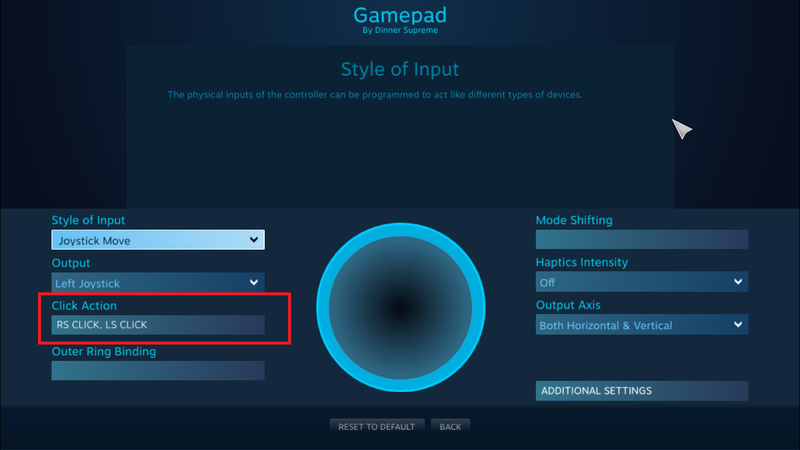 You can follow the guide in the link below to remap your controller using Steam's Controller Remapper function which also allows for you to set macros. This means that you can set Left Stick Button to actually be making the inputs for both clicks needed to do the taunt. You wouldn't have to click on both sticks anymore to do the taunt (FINA....FUCKINGLY!!) and can just press one button if you set it up correctly. 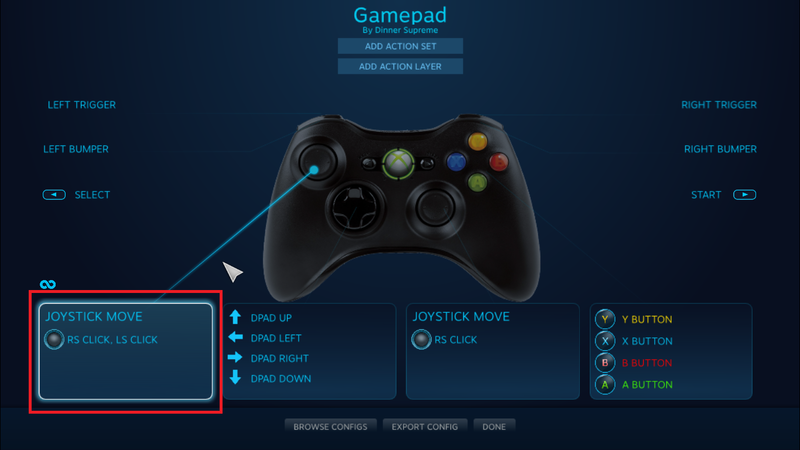 Shown in the pics below is how I have my controller mappings set up. If you just want to do the Taunt with the left stick/L3 then just have it set up like mines. 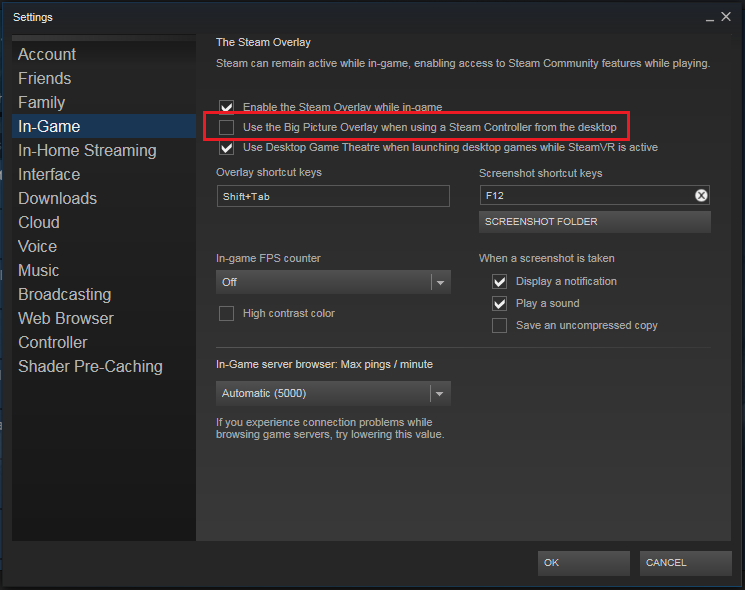 You also might want to disable Steam Big Picture from coming out whenever you're using your controller with the new remappings in your Steam "In Game" settings if you don't like Steam Big Picture. I prefer the regular Steam interface and functioning so I have it disabled.